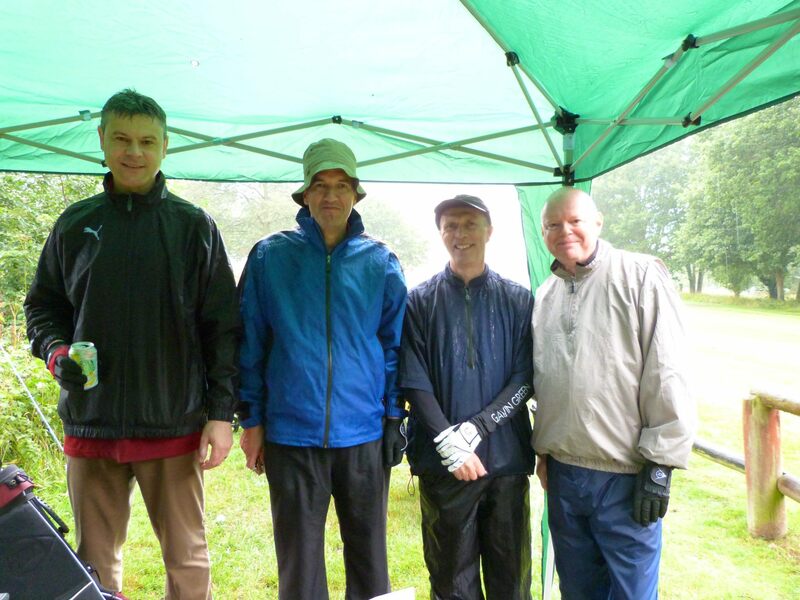 The weather overnight had involved biblical amounts of rain, but, true to form, the Guildford Golf Course sucked it all up and despite a delayed start, the full programme of morning singles was completed. Many thanks to the ground staff at GGC and their “can do” management team. After a wholesome and traditional lunch, the Texas Scramble Competition took place in the afternoon, after which our guests retired exhausted for a well-earned dinner and the award of prizes which fell out as set out below. Many congratulations to our winners and thanks to our guests for attending.